In a recent post I described the concept of the Overhead Valve Engine (OHV) that was a development of the original Side Valve Engine from pre World War 1. This week is the turn of the Overhead Cam Engine (OHC), again an improvement on the OHV engine. Like much of the automobile technology, OHC’s are not new, they were originally developed nearly 100 years ago by people like Ferdinand Porsche and W.O. Bentley and even in those days they were developed for multi valve engines. So they were being used in sports and high performance vehicles whilst the OHV was becoming the standard for normal run of the mill cars. The concept, like the OHV, is quite simple. It took the OHV design of having the valves in the head and added in the camshaft as well, thus removing the need for the pushrod – which had added complexity to the tuning of the engine and another point of failure. Putting the camshaft up the top meant that the cam could open and shut the valve itself without the need for the extra rods and tappets. It makes the cylinder head bigger, but provides the opportunity to increase power and torque by making the engine run faster – the OHC can spin much faster than an OHV. In racing terms this is as much as 90% faster – OHVs can spin to about 10,000 revs but an OHC can get over 19,000 revs. On a typical single OHC, the camshaft contains two cams, one for the inlet and one for the outlet whilst the dual OHC can have one camshaft for inlet and one shaft for outlet – this is especially important on a 4 valve per cylinder engine. The other notable point is that the Overhead Valve Engine had a small timing chain connecting the crankshaft to the cam shaft to ensure the valves opened at the right time, on an OHC engine a larger timing belt is using to transfer the rotation of the crankshaft to the cam shafts. Then you have the variable valve timing or VTEC engines that use single or dual camshafts with a mix of cam lobe shapes on each shaft to improve performance at higher engine speeds. I described the VTEC concept a few weeks ago. The use of the overhead cam enables better management of the fuel/air mix and exhaust gases which actually provides more power due to the mix of cam lobe shapes. 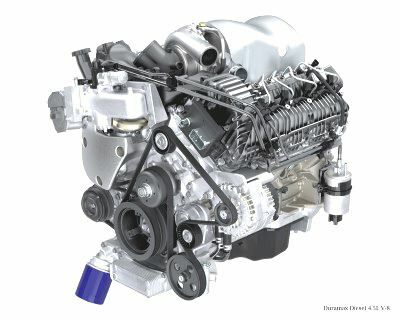 I read an article recently that showed the same power from a 3.5 litre Nissan DOHC engine as a 6 litre Dodge OHV engine! As you can imagine, the racing folk quickly cottoned on to the benefits of the OHC engine and since the 1930s these have been common on the track. In fact all of the main engine builders like Ferrari, Cosworth, Ilmor and Repco have used this design. 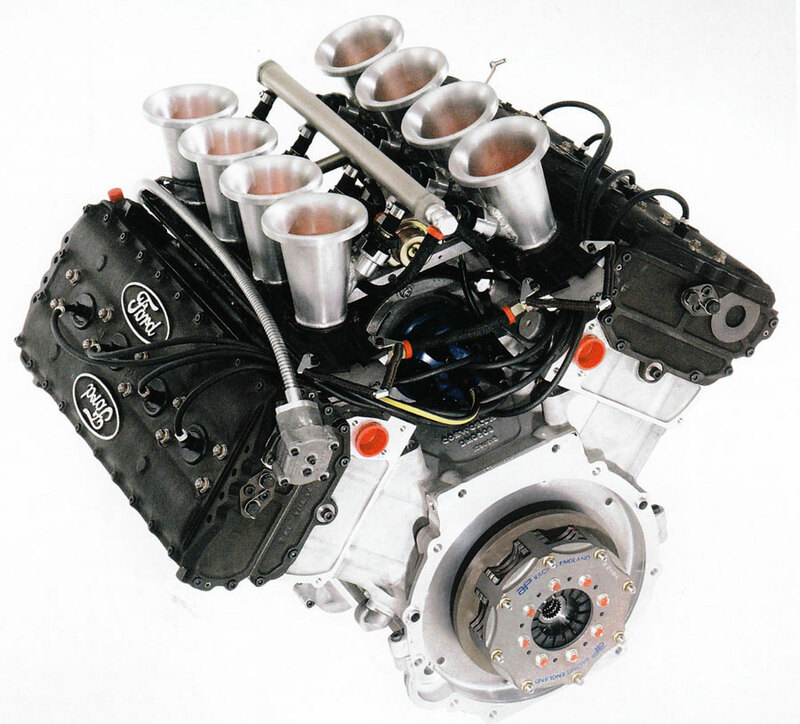 The DFV engine which also spawned the DFY for Indycar and sports car racing was hugely successful and was refined over at least a 20 year period. With modern engines constantly being refined for improvements in fuel economy, using new materials and new fuels, the OHC is becoming the standard type of engine for many cars built all around the world. The Japanese and European manufacturers certainly prefer this format. I’ll be writing further posts on other types of engines and the differing “cycles” they use over the coming months. It’s a fascinating topic showing the evolution of thinking and design. First published: 30th May 2015. Updated: 1st March 2018.